Recently, I read and was inspired by Fareed Zakaria’s In Defense of a Liberal Education, which makes a strong case for the importance of both public and private institutions of higher learning in preparing students to handle the complexities of their lives and careers. Having earned my own degrees from public institutions before serving at private institutions as a provost and now a president, I have a strong belief that both sectors are critical to the future of higher education. College administrators and faculty members are invited to contribute to What I’m Reading by answering this question: What have you read lately that is insightful and useful to you as you think about higher education? Send submissions of 150 to 200 words to people@chronicle.com. Writing guidelines can be found here. The book had one shortcoming. Nearly all the examples that Mr. Zakaria cited are from highly selective, elite private American colleges. Those institutions represent only a small percentage of the nonprofit private higher-education institutions in the United States. Within the private nonprofit sector, less-selective colleges serve the greatest number of students. In fact, those modest private institutions with endowments of less than $100 million, like the one I lead in Southern California, are often dedicated to serving underrepresented groups, first-generation collegebound students, and students from lower socioeconomic strata. That demographic is growing and quickly becoming the new "normal." In Defense of a Liberal Education is captivating and thought-provoking. It is time, however, to more fully consider and discuss the "other" private, nonprofit sector — one that is essential to our future because it provides the kind of liberal education that is so beautifully described in this book to underrepresented and underserved students throughout the country. 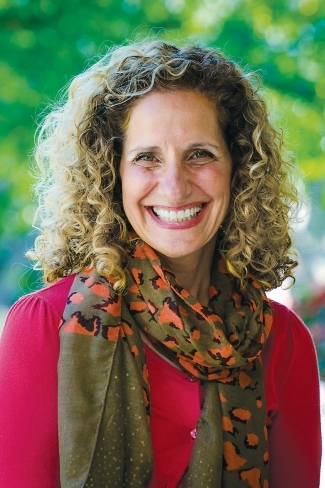 Devorah A. Lieberman is president of the University of La Verne.